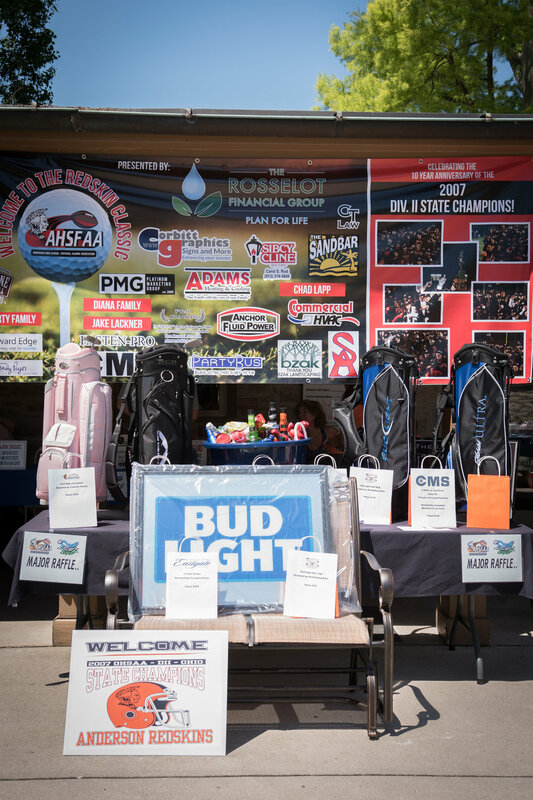 The Redskin Classic Golf outing just completed its 7th year and raises money for the entire football program at Anderson High School. Picture above was from year six, were we set a record number of golfers with 132! !